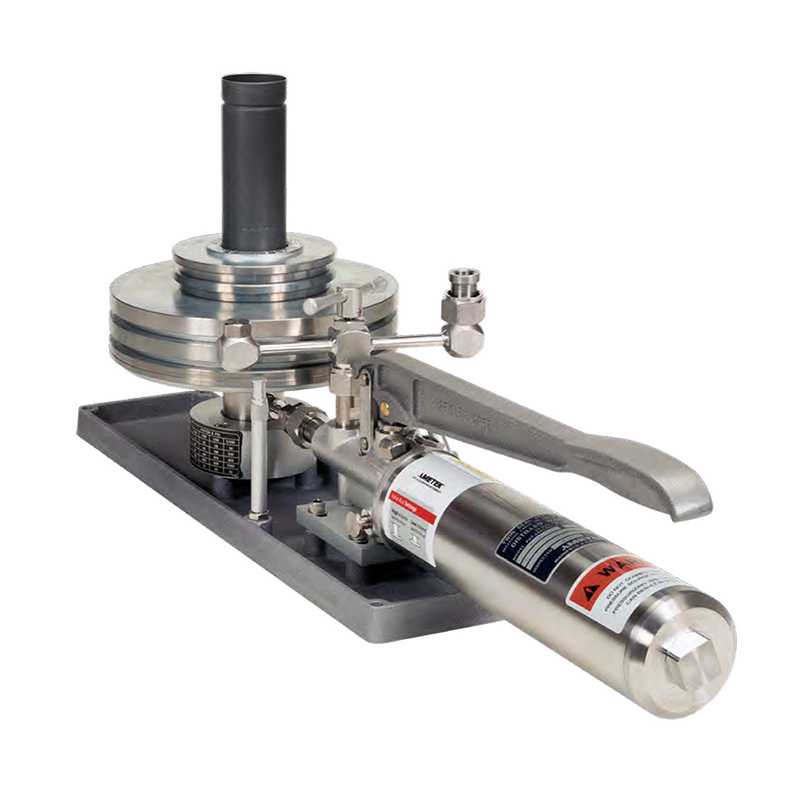 The PK II floating ball type pneumatic dead weight tester is engineered to offer user-friendly, safe operation, and provide reliable and accurate pressure measurement in the field or in a lab. Housed in a rugged case made for 'closed case' operation to protect from wind conditions. The RK floating ball type pneumatic dead weight tester is engineered to offer user-friendly, safe operation, and provide reliable and accurate pressure measurement. 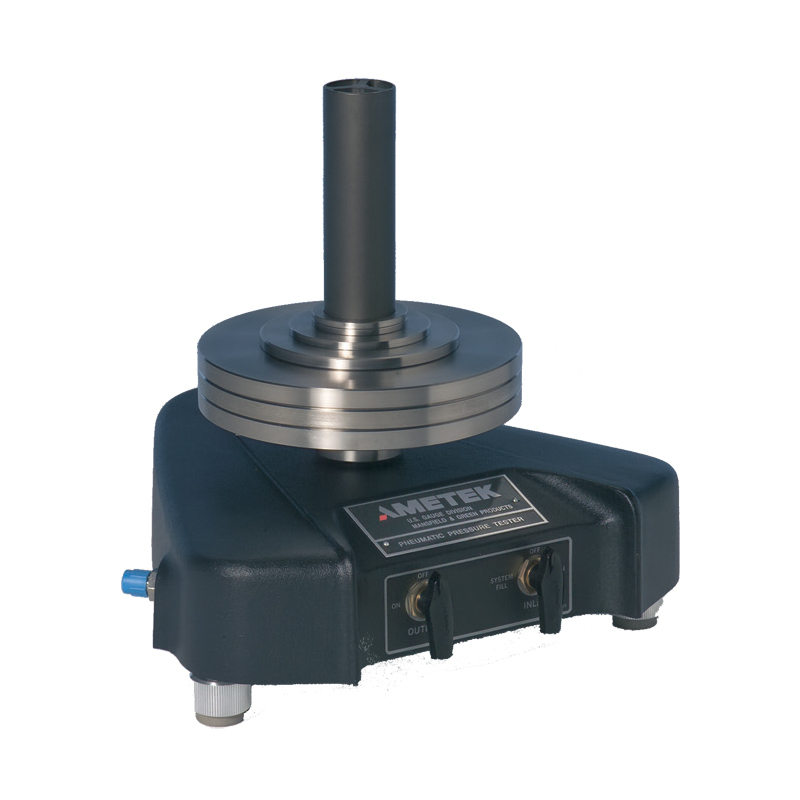 Features a cast metal base with quick levelling for field or laboratory use. 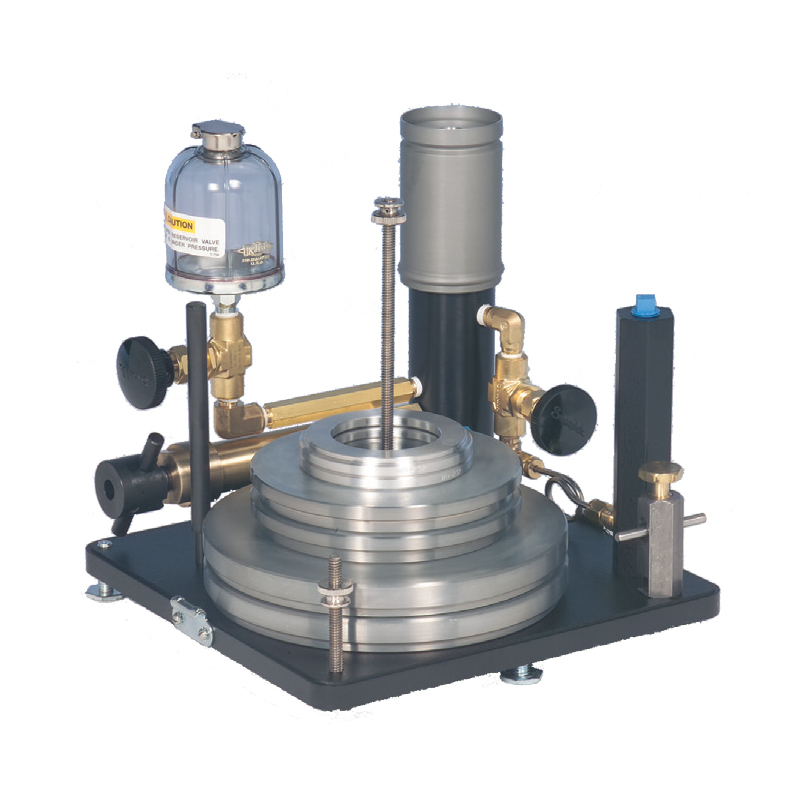 The HK floating ball type pneumatic dead weight tester is engineered to offer user-friendly, safe operation, and provide reliable and accurate pressure measurement in the field or in a lab. 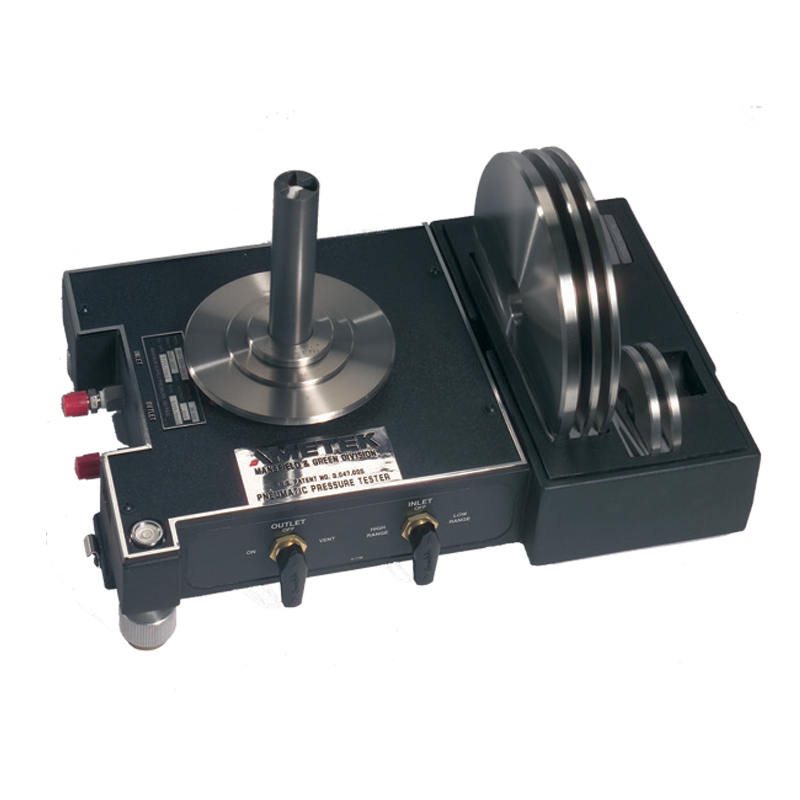 The HydraLite (HL) Tester is a primary standard that utilises a re-entrant type assembly to reduce the rate of fluid leakage and crease float time, helping to maintain accuracy as test pressures increase. Each tester incorporates an easy to use, convenient screw pump containing a ratchet feature that prevents the units from depressurising unexpectedly. 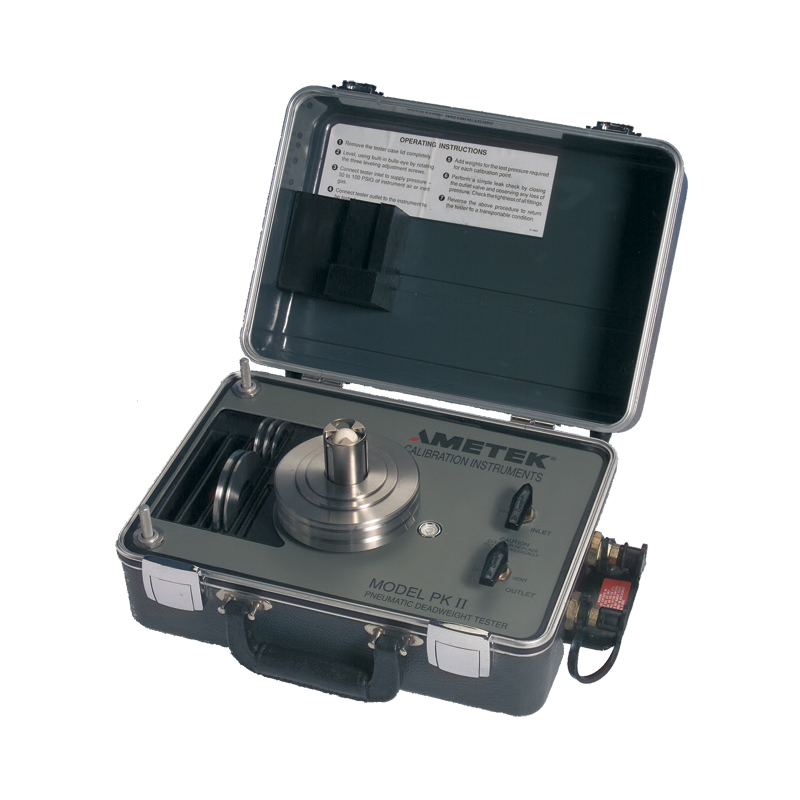 The Type T Tester is a high accuracy instrument designed to withstand an industrial environment. This deadweight can use a water/alcohol mix or hydraulic oils for the pressure medium.